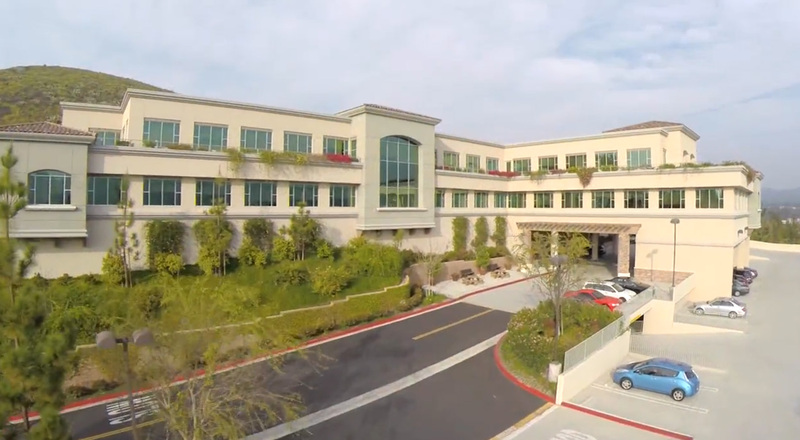 Dr. Gilbert Simoni and the Advanced GI team have been serving Southern California for nearly a decade with a remarkable record of early detection and gastrointestinal treatment. 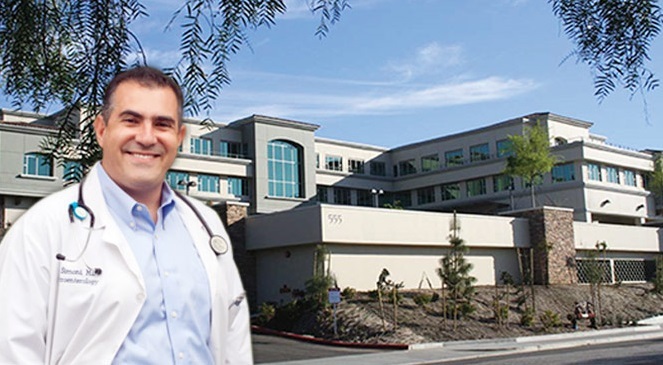 As a founding member of Choice Health Associates, the leading physician network in the Conejo Valley and San Fernando Valley (Thousand Oaks, Camarillo, Westlake Village, Agoura Hills, West Hills, Calabasas) Dr. Simoni is dedicated to giving back to his community by assembling only the most qualified & recognized physicians to join Choice Health Associates. I don't hand out kudos to give anyone a good feeling. This man is genuine. He is a wonderful doctor. Locates the problem and treats it. He is a straight up guy and cares about his patient's welfare.